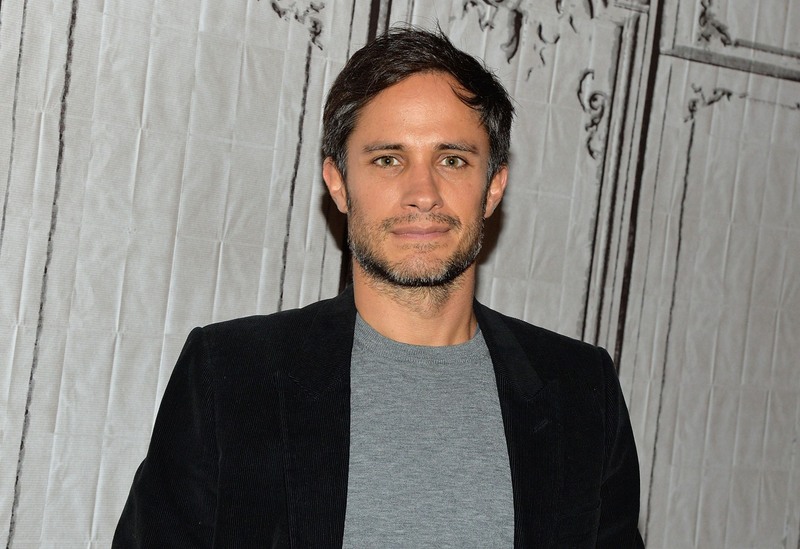 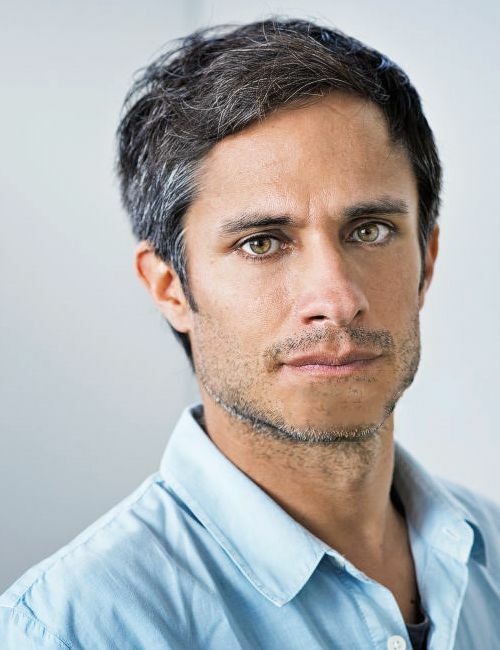 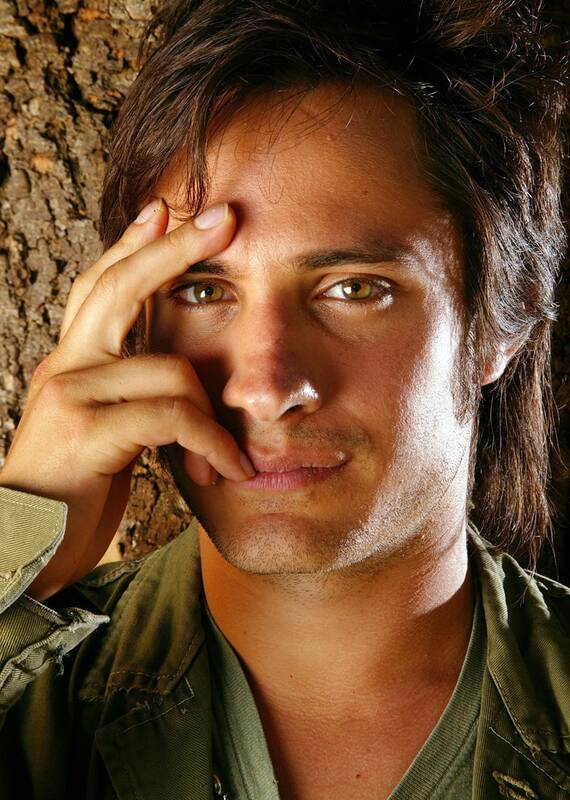 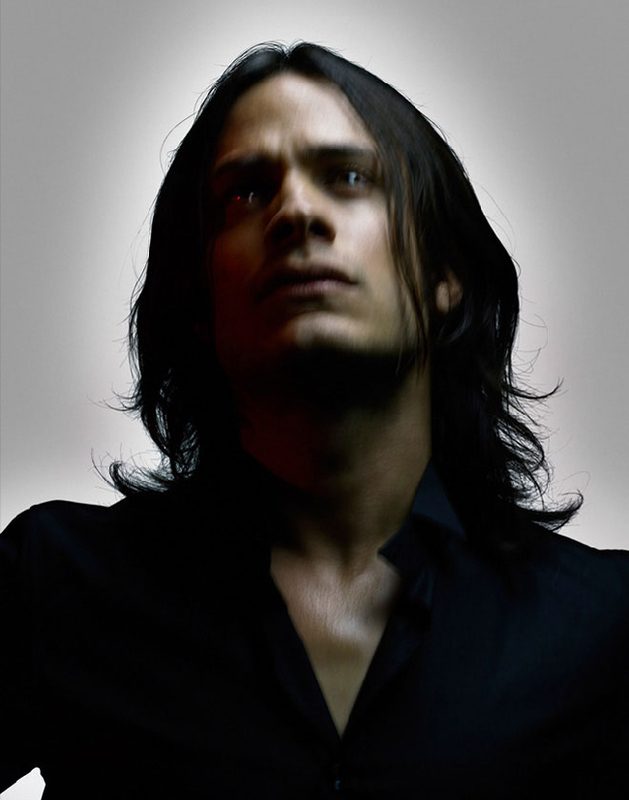 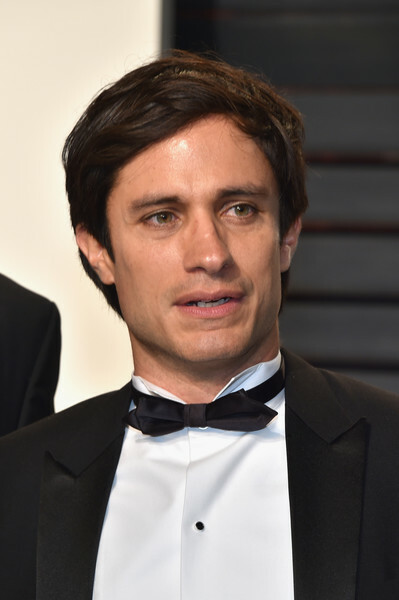 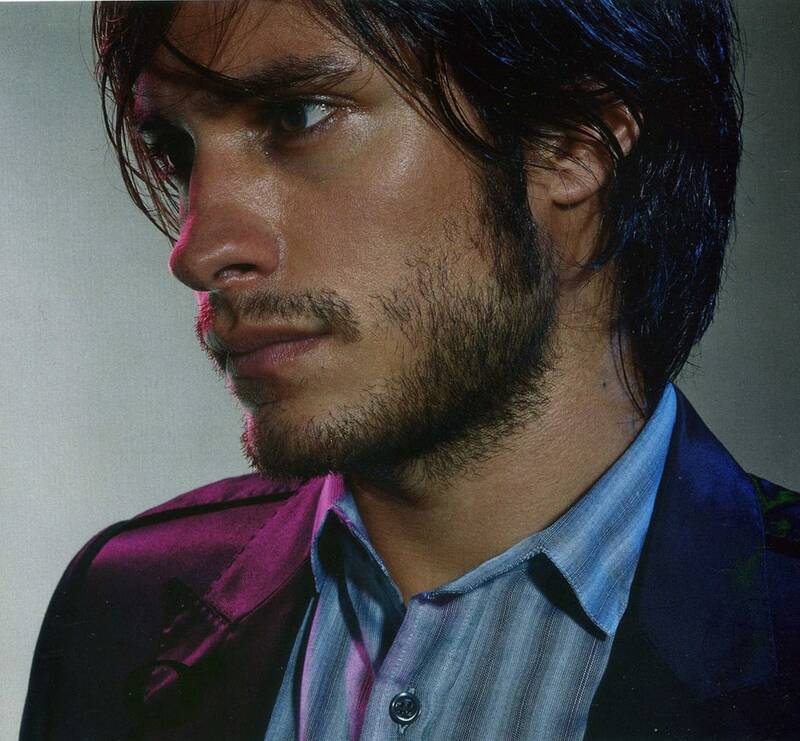 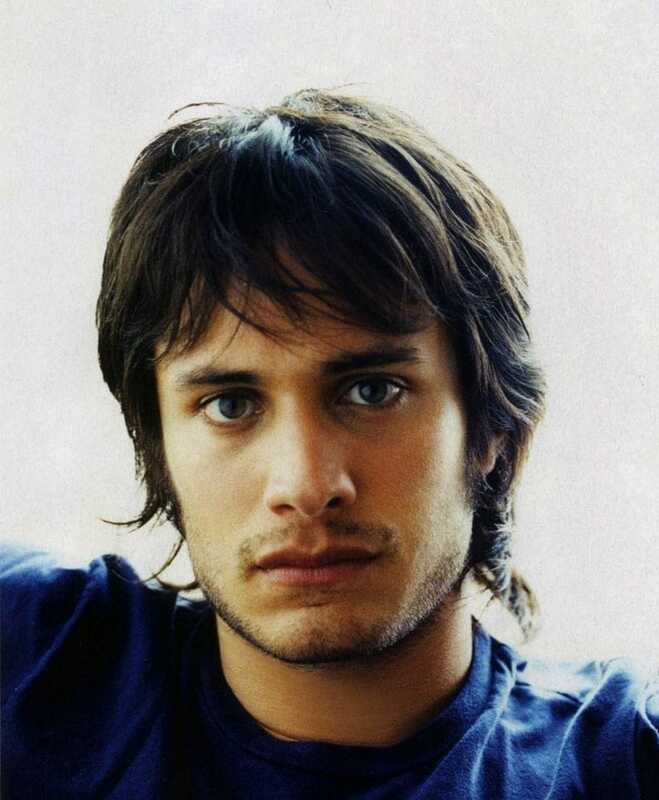 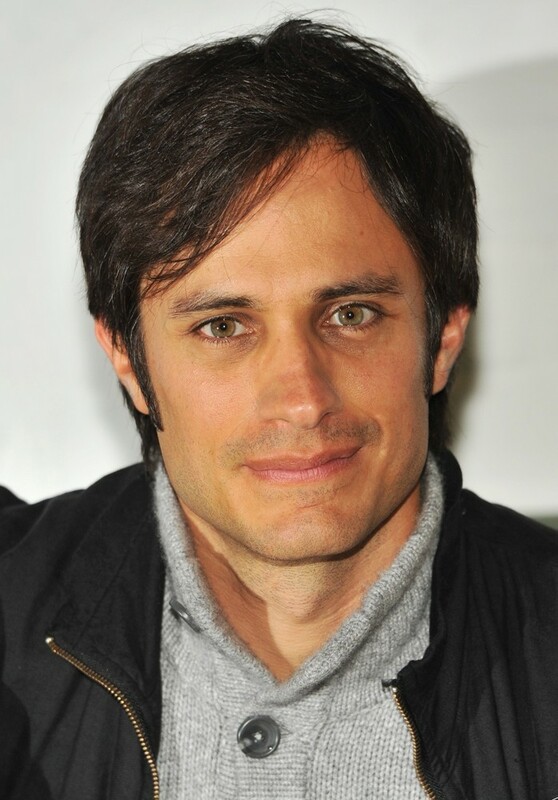 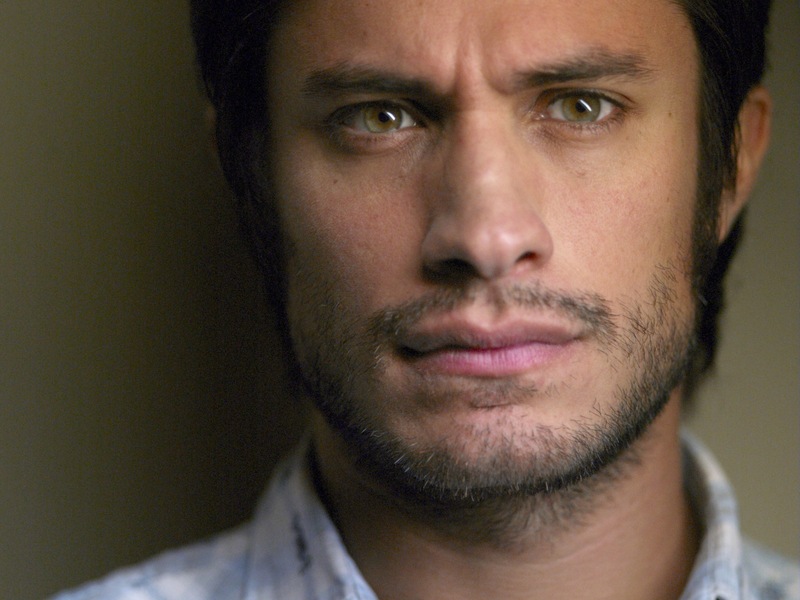 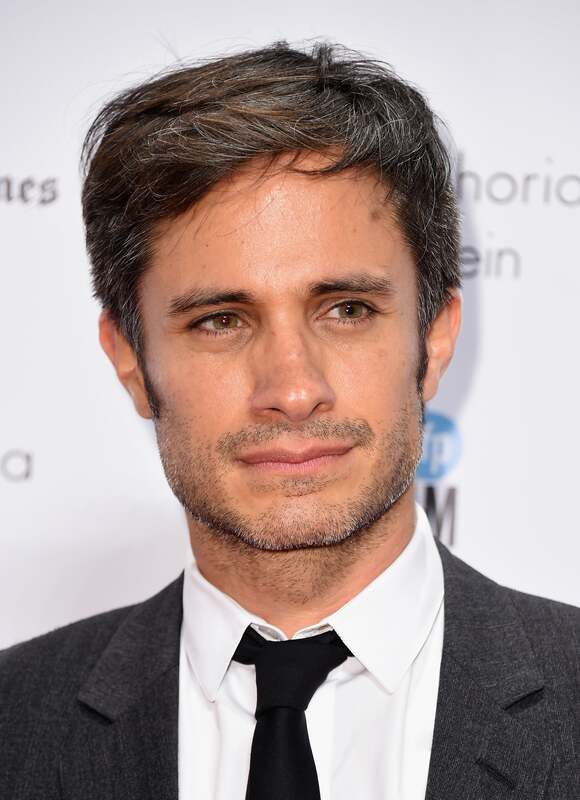 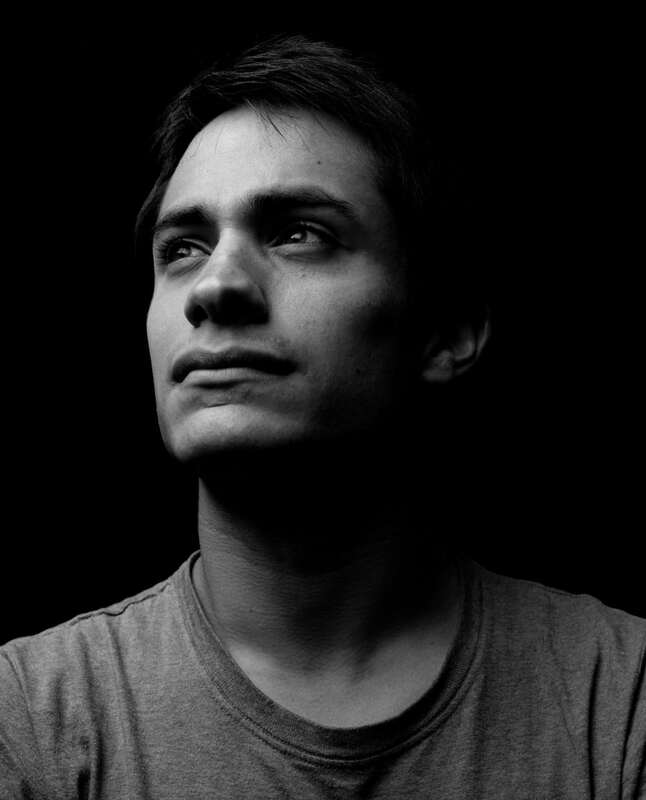 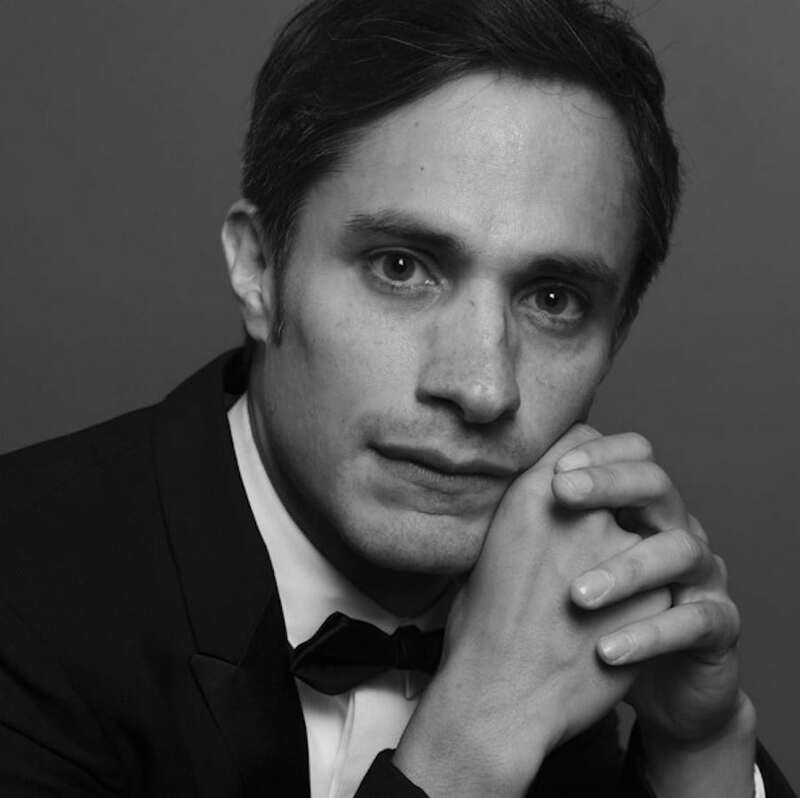 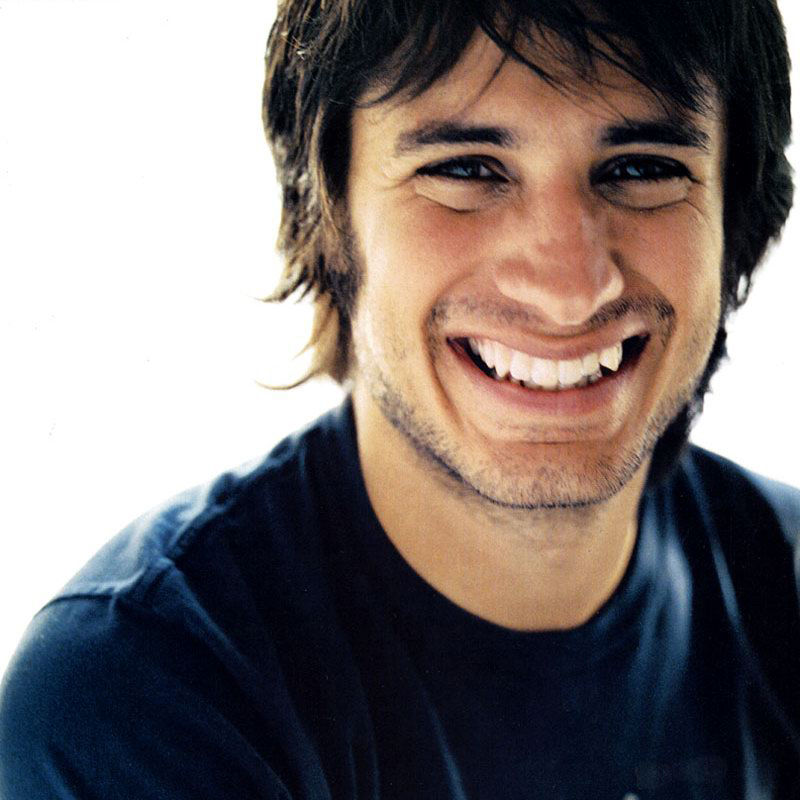 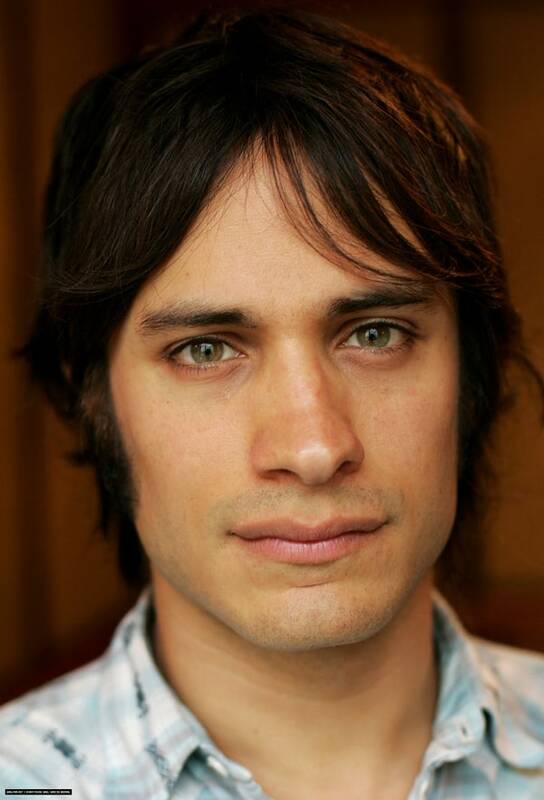 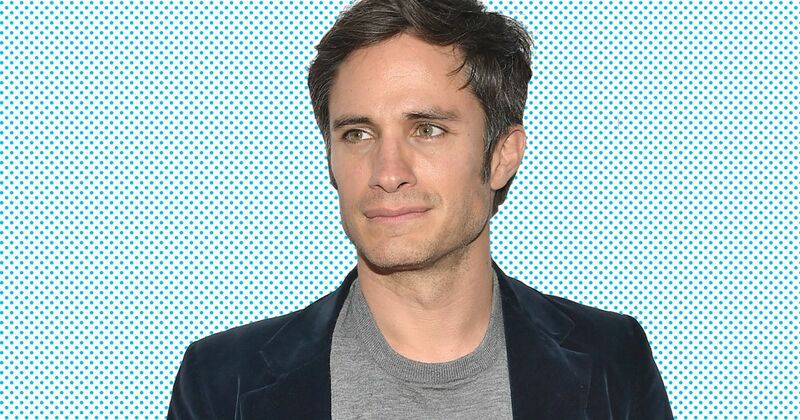 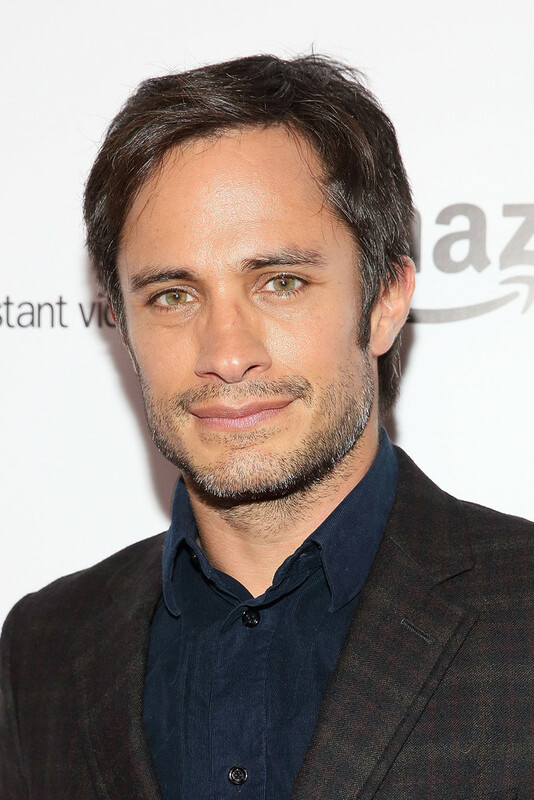 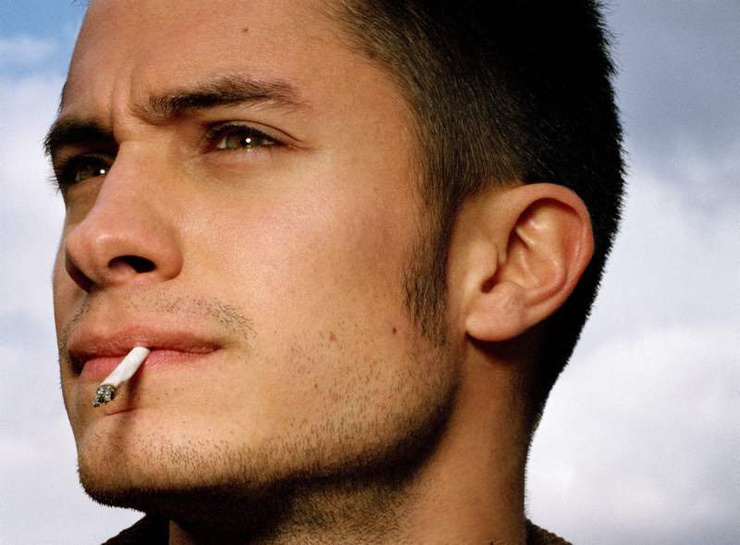 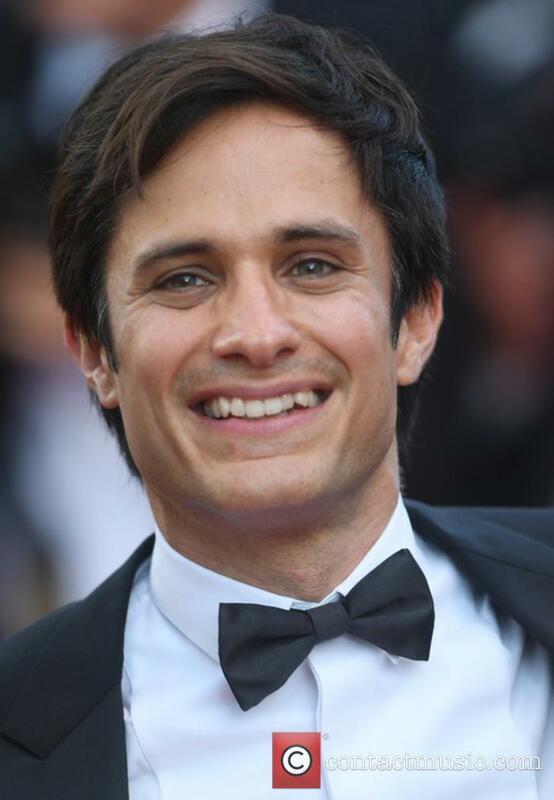 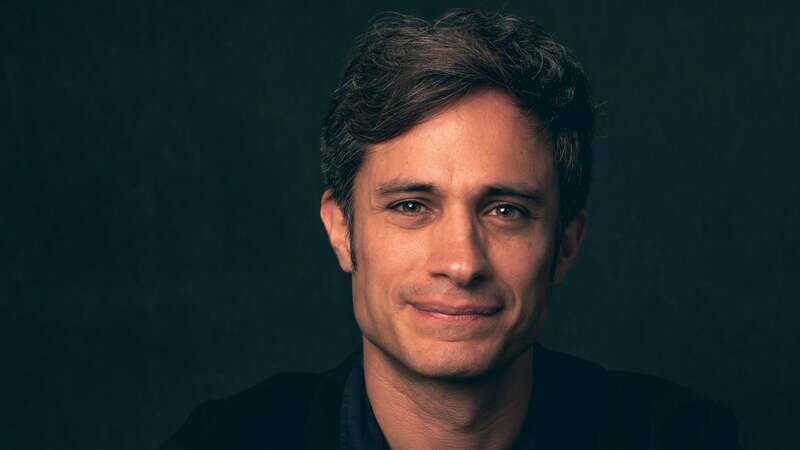 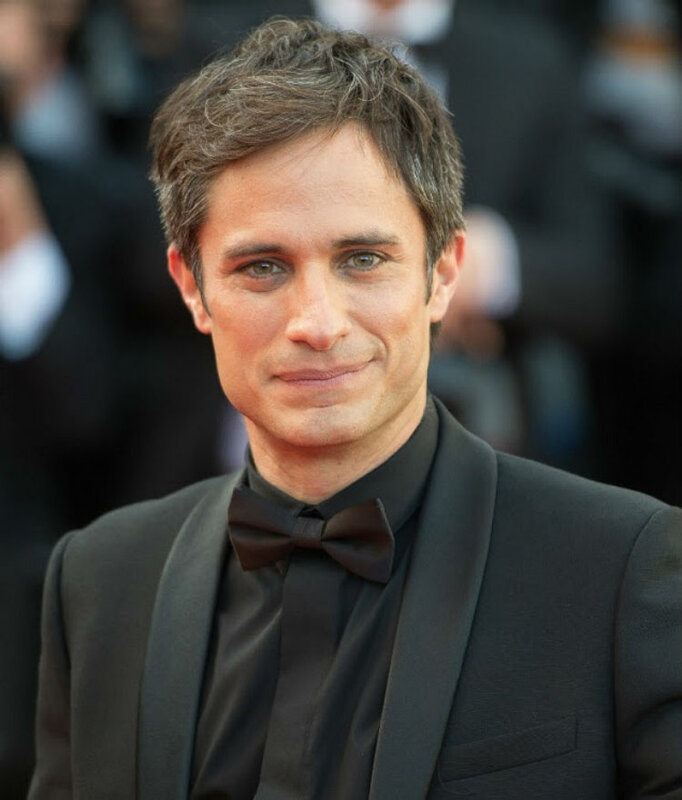 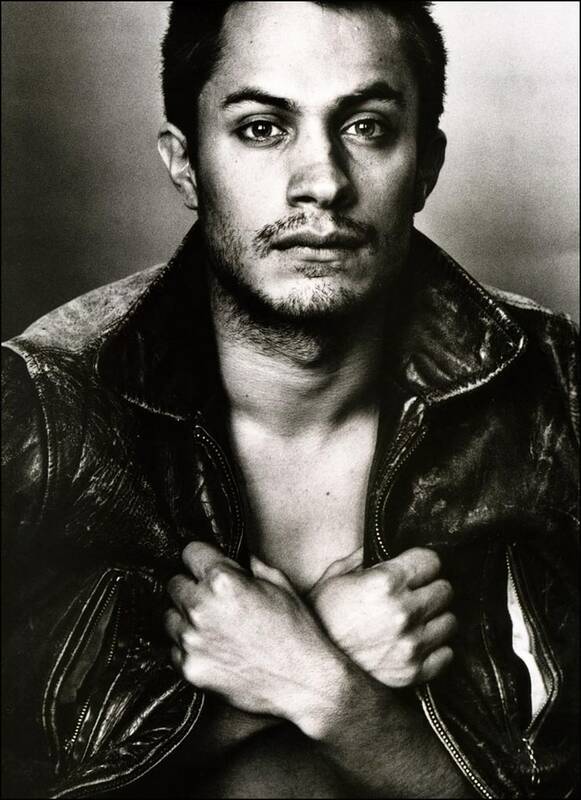 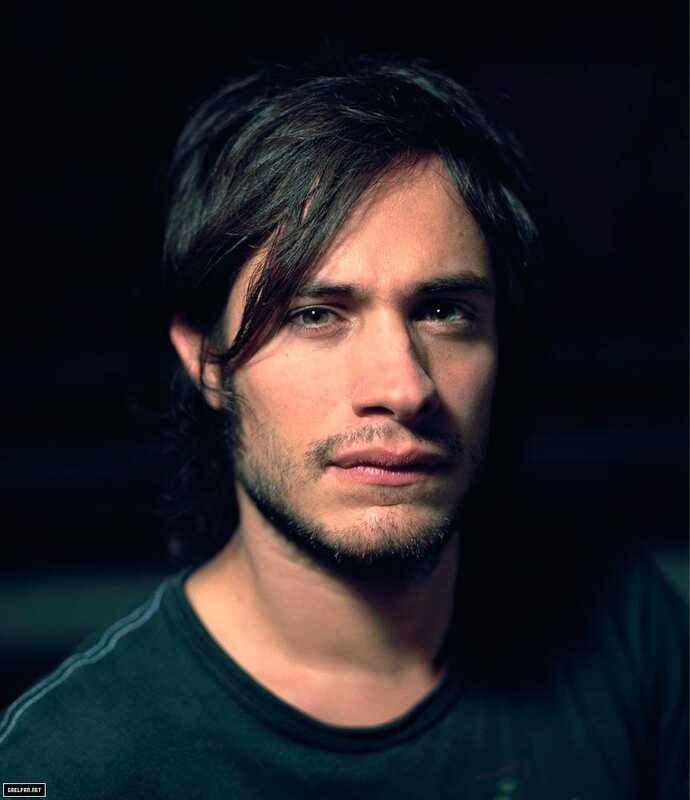 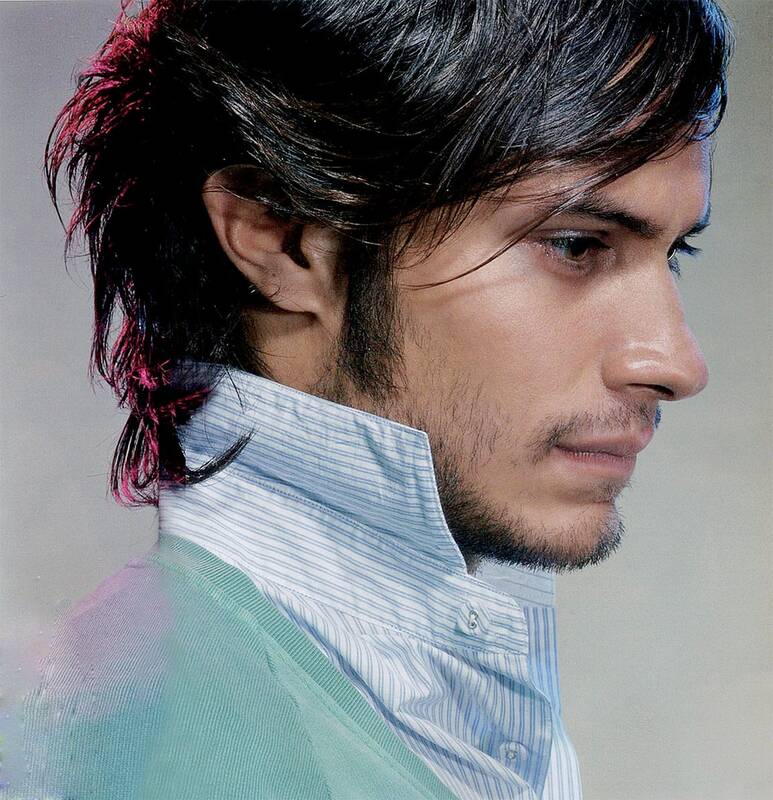 Gael García Bernal (Spanish pronunciation: [ɡaˈel ɣaɾˈsi. 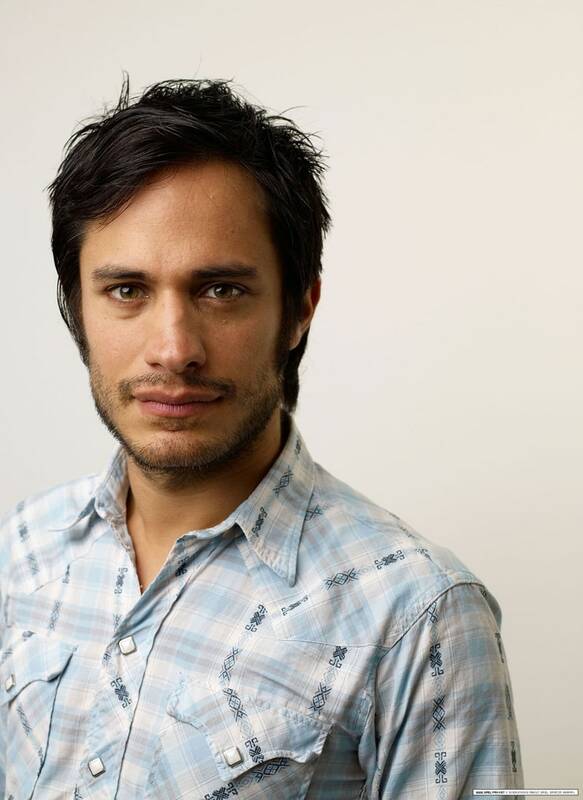 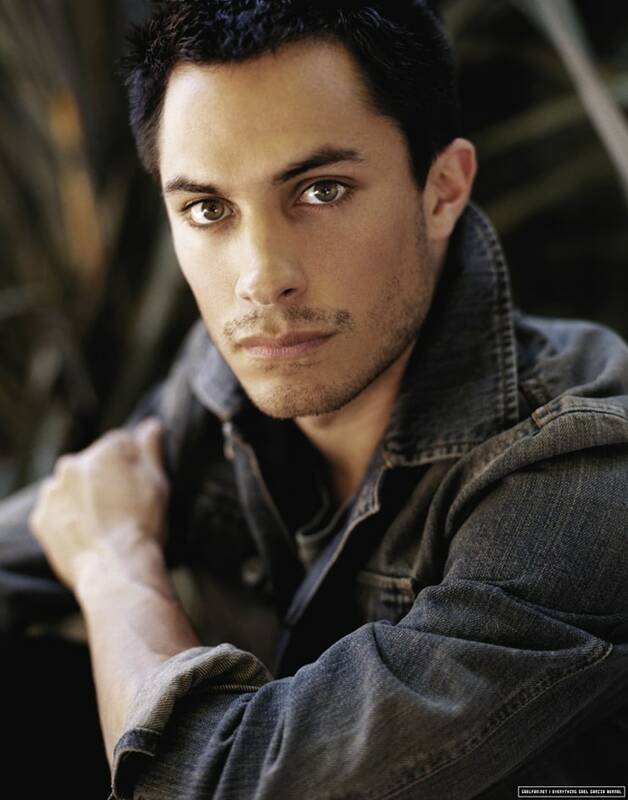 a βeɾˈnal]; born 30 November 1978) is a Mexican actor and producer. 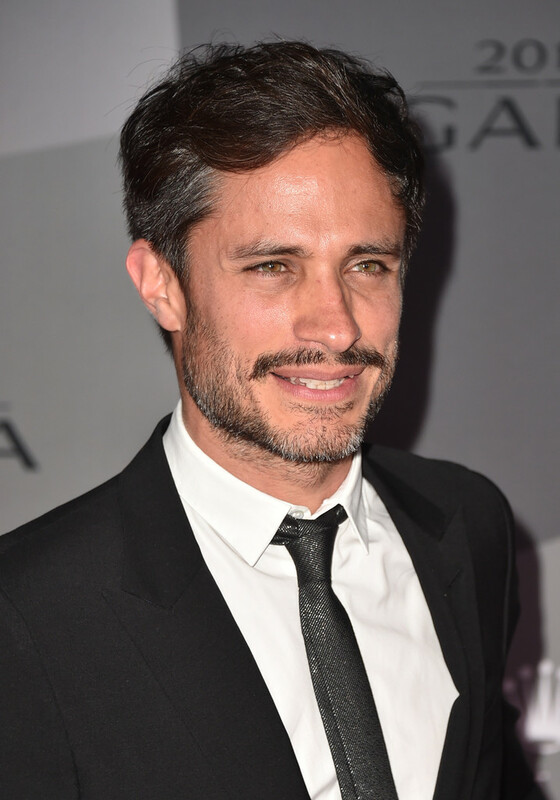 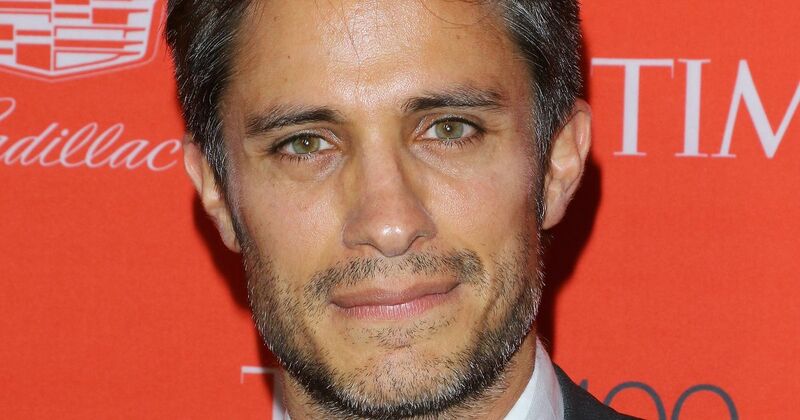 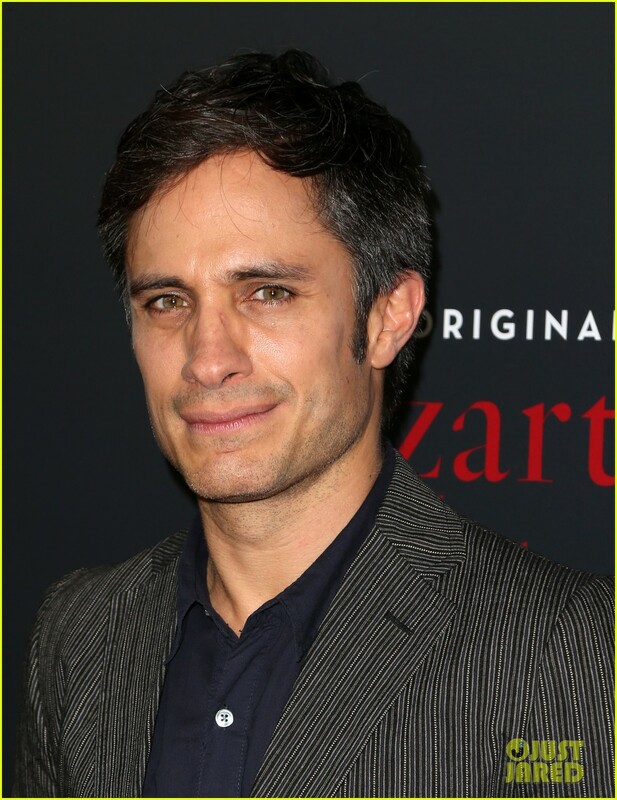 García Bernal is best known for his performances in the films Bad Education, The Motorcycle Diaries, Amores perros, Y Tu Mamá También, Babel and Coco, and for his role as Rodrigo de Souza in the Amazon Studios' web television series Mozart in the Jungle. 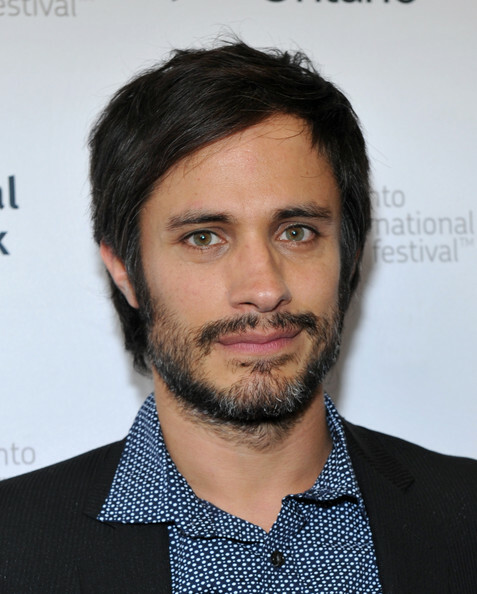 He and Diego Luna founded Canana Films in Mexico City.